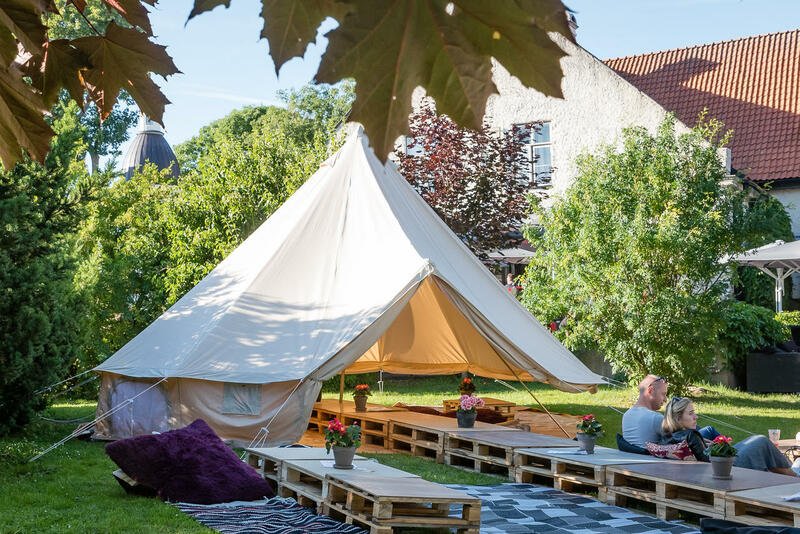 We have the date for the main gin event for the summer of 2019: AUGUST 3. 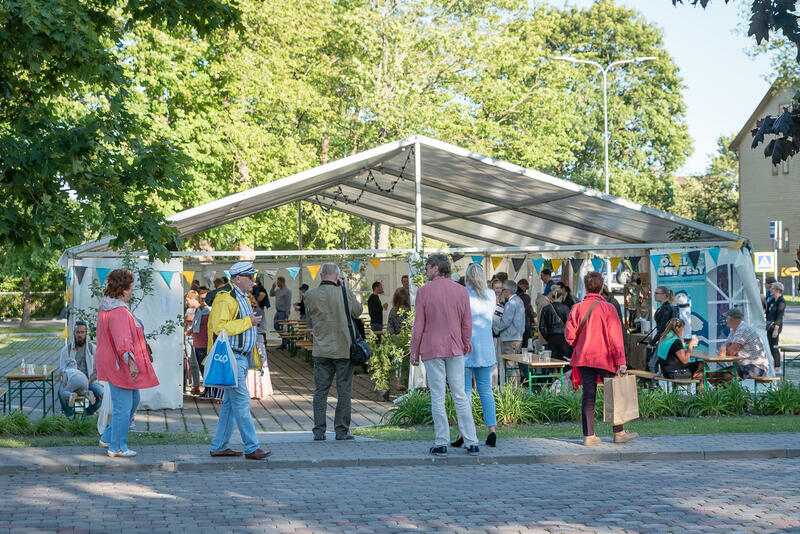 We are moving the festival area to the harbour of Kuressaare and will be offering also Gin dinners and Gin cruises. Our Facebook page KuressaareGin is updated a little bit more frequently than the webpage here. 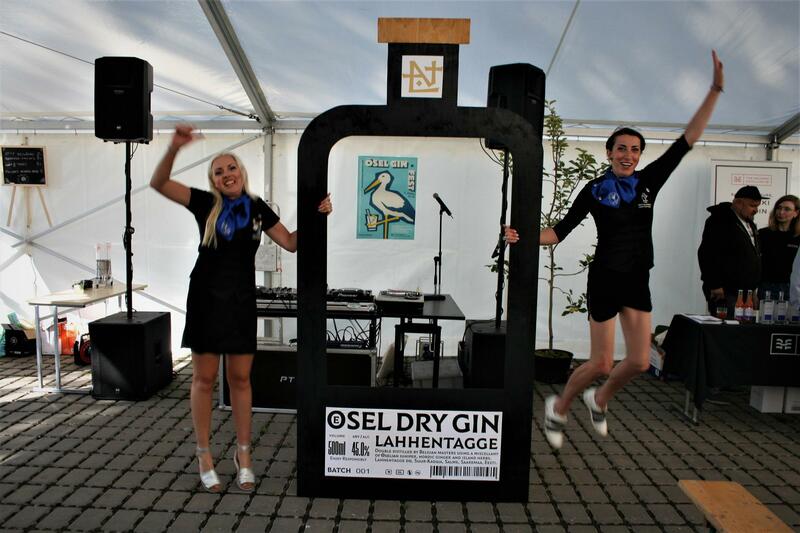 In 2018 we organised the first Gin Festival in Estonia, on the magical Viking island of Saaremaa. 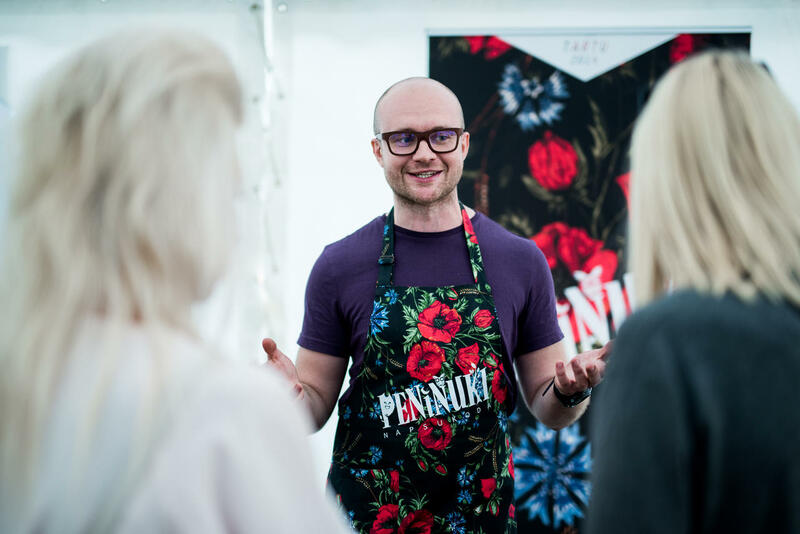 We brought in the best gins from the region as well as tasty ice creams, and shared with the audience how the best gins and the most amazing cocktails are made. 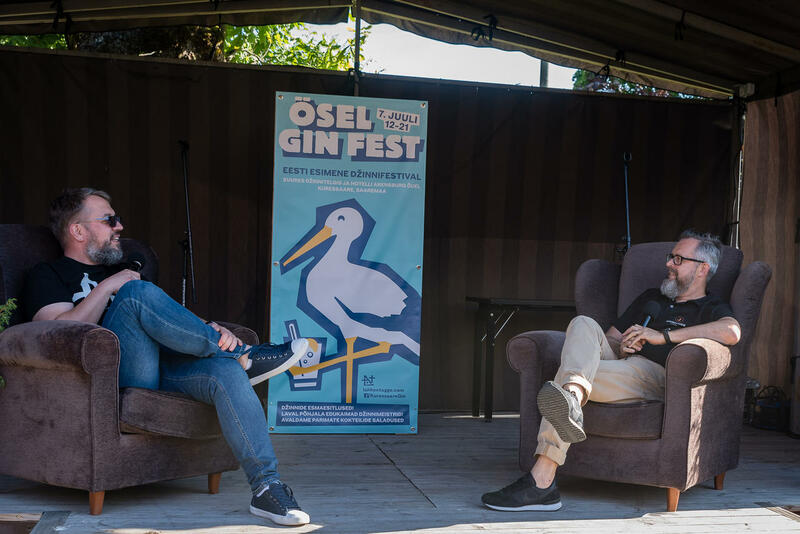 In addition to local Estonian gins, from both the island and the mainland, many distillers and barmen travelled to this magical juniper island to trace gin's roots - bringing their best bottles with them, and tasting their colleagues' best results. 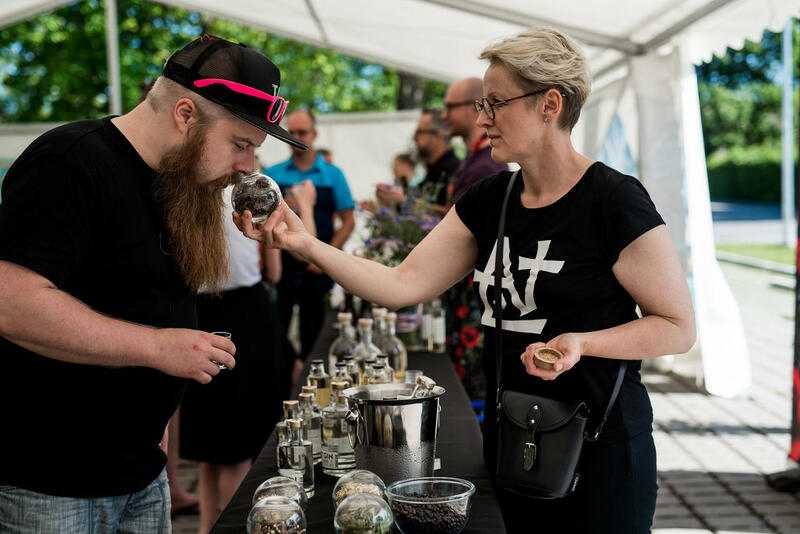 Lahhentagge, Peninuki, Mohni, Kyrö, Helsinki Distilling Company, Rivo Gin, Arctic Blue Gin, Boar Gin, Blossom Gin and An Dúlamán attended the first gin festival. 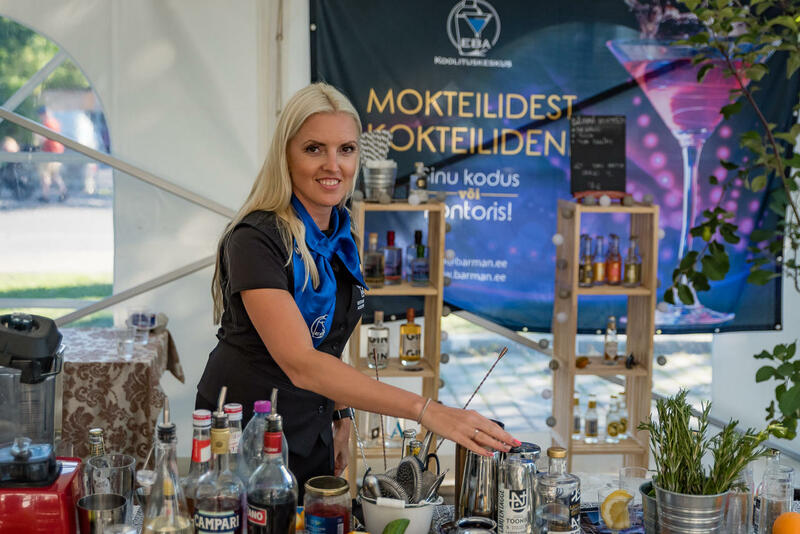 A number of new Gins and gin-makers are due to visit Kuressaare in August 2019! Would you dare to walk into a high-end cocktail bar and ask for a plain gin and tonic? What would be a smarter choice to ask for, or offer to friends? How do you make a stunning Gimlet, or Negroni, or Dry Martini? Barmen and women from some of the top bars in the country shared their best tricks with you. 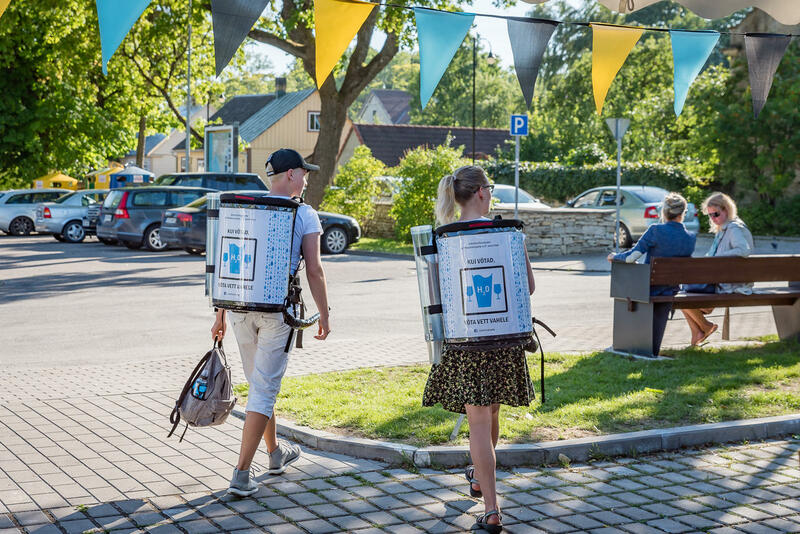 Saaremaa is a land where the summers are warm and the winters are dark. Where tall forests cast long shadows over blooming pastures, and craggy juniper trees stand in fields of wind-licked wild grasses. Where endless stony beaches meet a swirling sea that brings winds and wild birds from distant lands. 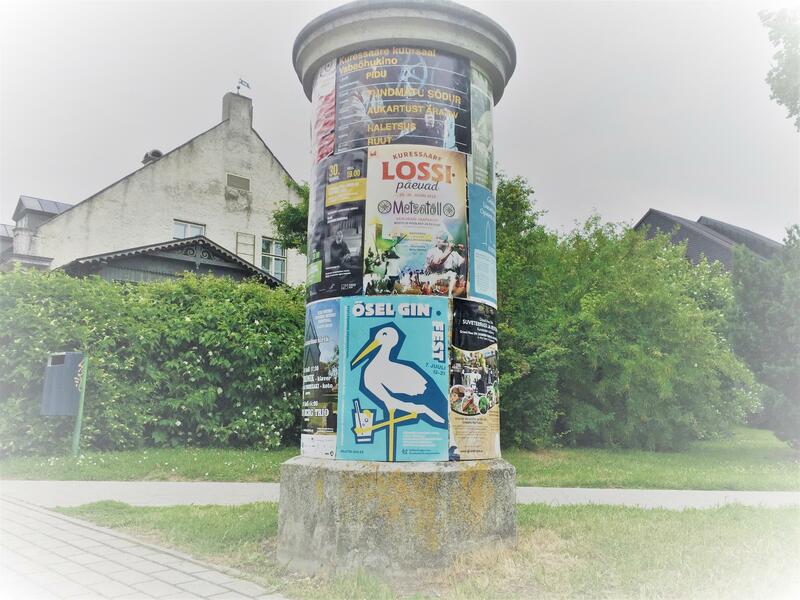 (at least by Estonian standards)!